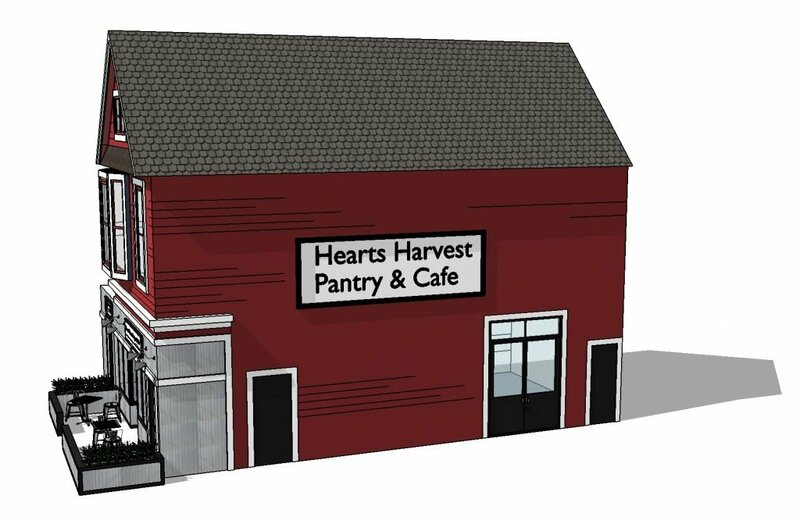 We are excited to share about the latest expansion to the Hearts for the Homeless® ministry. 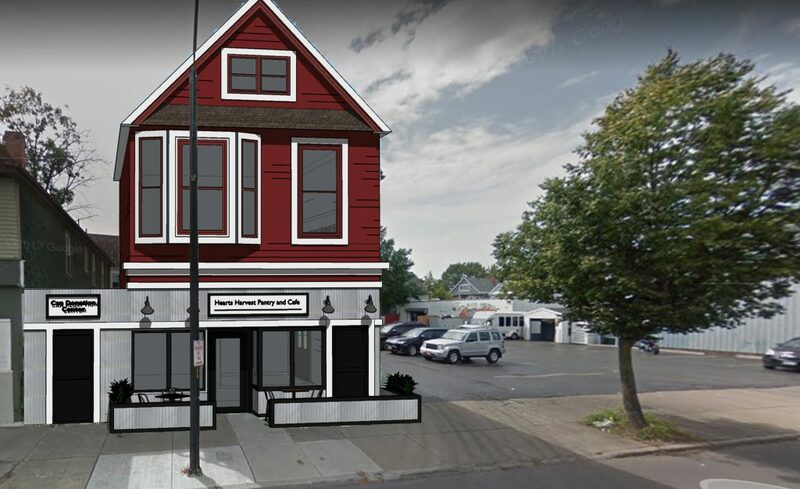 After serving the Riverside community for over 20 years at 890 Tonawanda Street, we have purchased an additional property adjacent to ours at 870 Tonawanda Street. 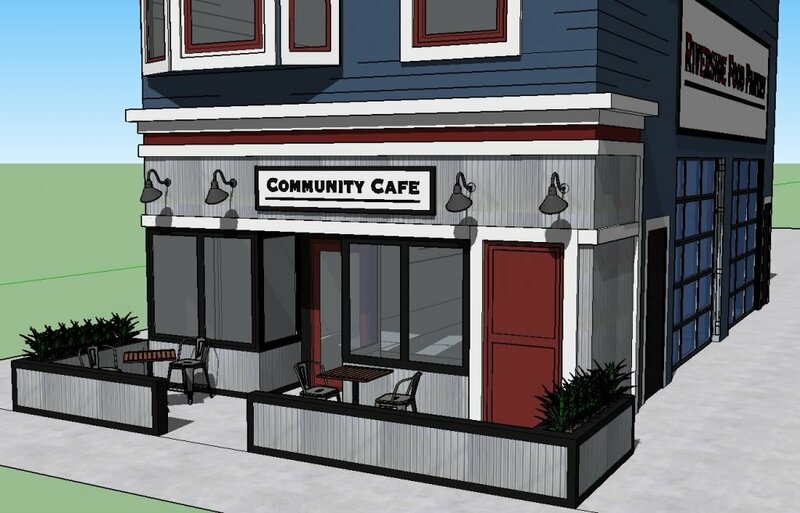 The addition of this building is allowing us to continue to serve the community by creating a campus for Hearts for the Homeless®. 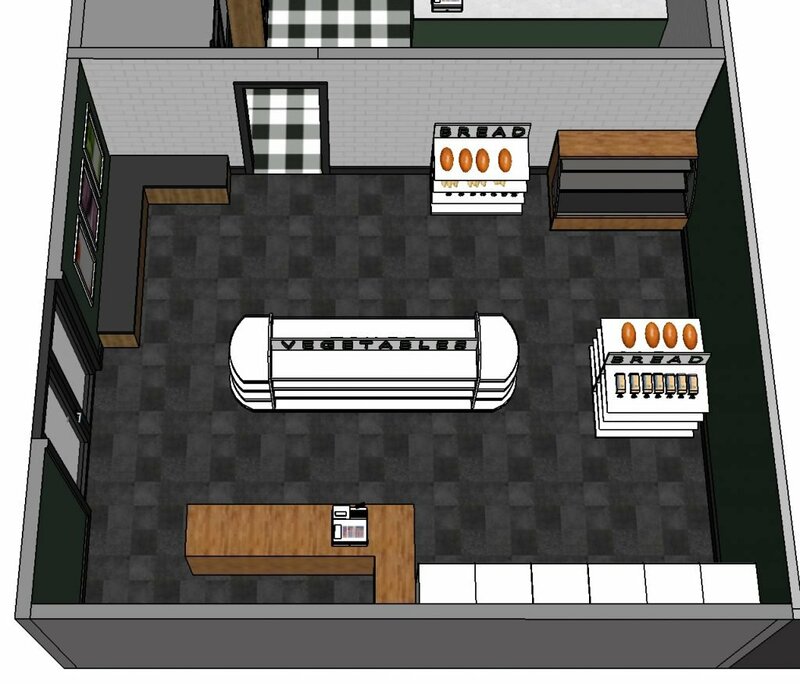 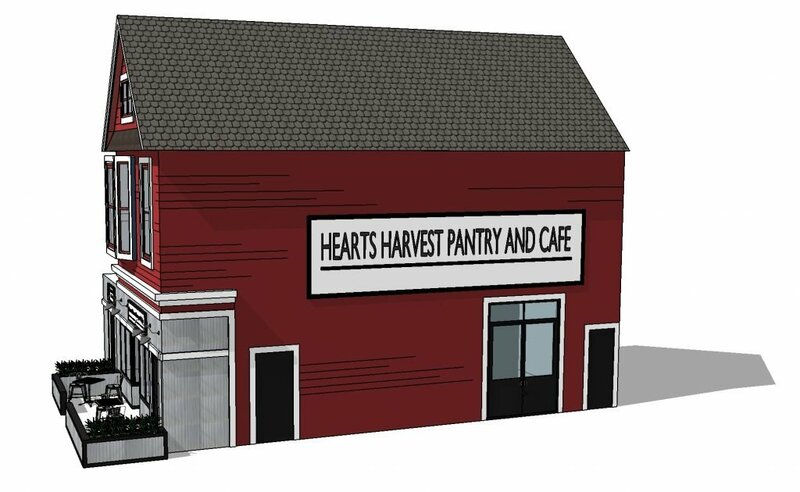 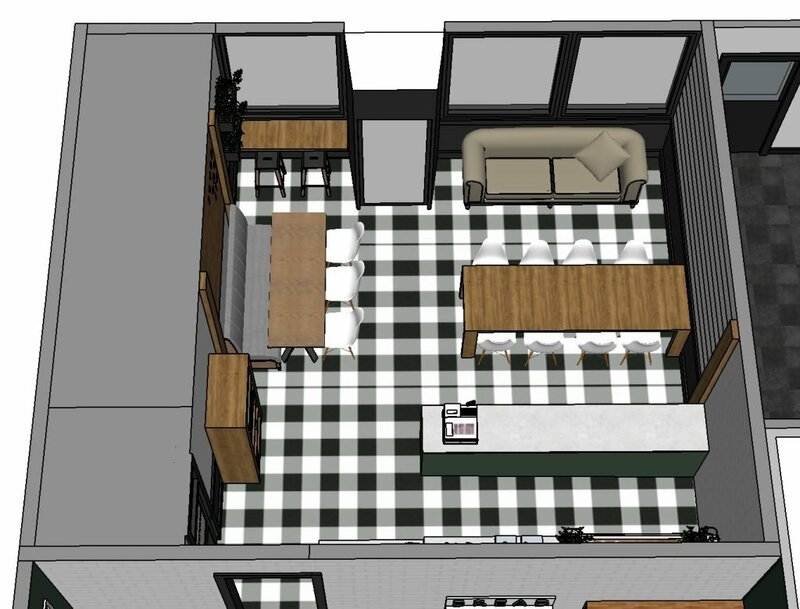 After receiving feedback from the community and other agencies, Hearts will be commencing a full-fledged food pantry and community café in the new building called Hearts Harvest Pantry & Café. 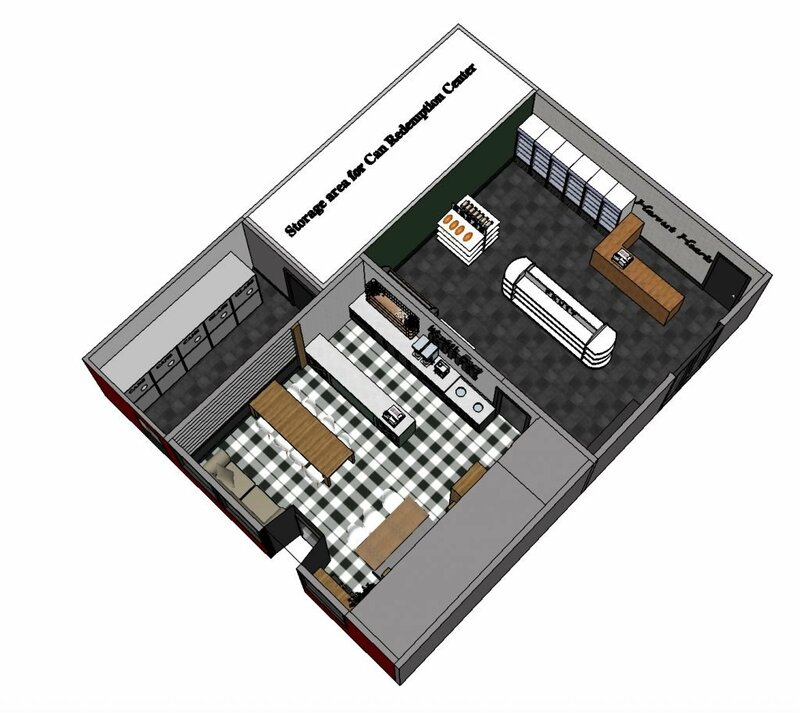 This project will also include a can and bottle redemption center. 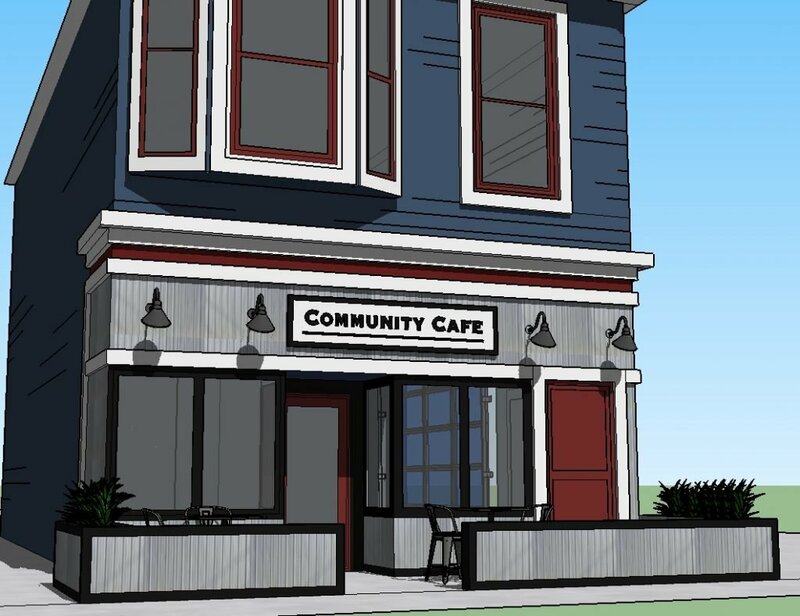 According to the census data, more than 1,000 households in this area are NOT receiving services or are traveling significant distances to receive help elsewhere. 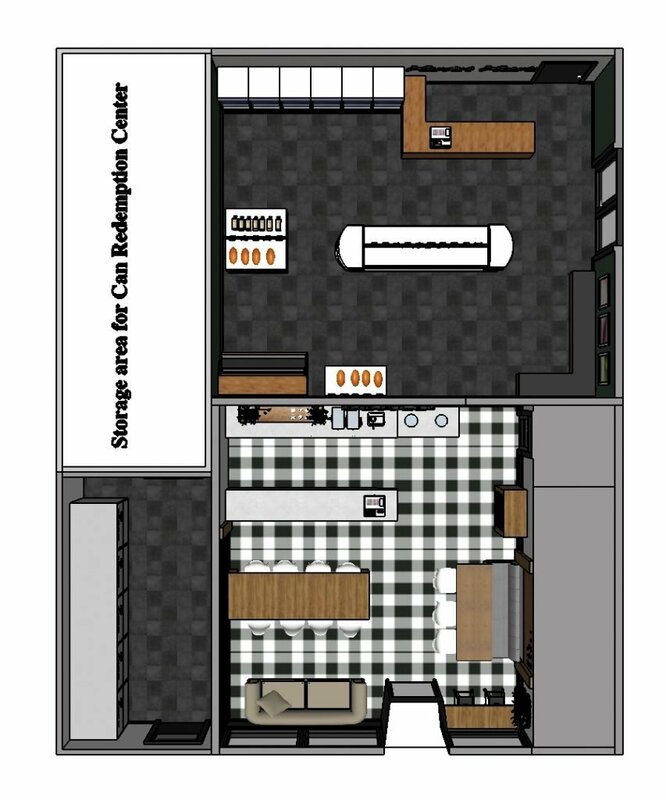 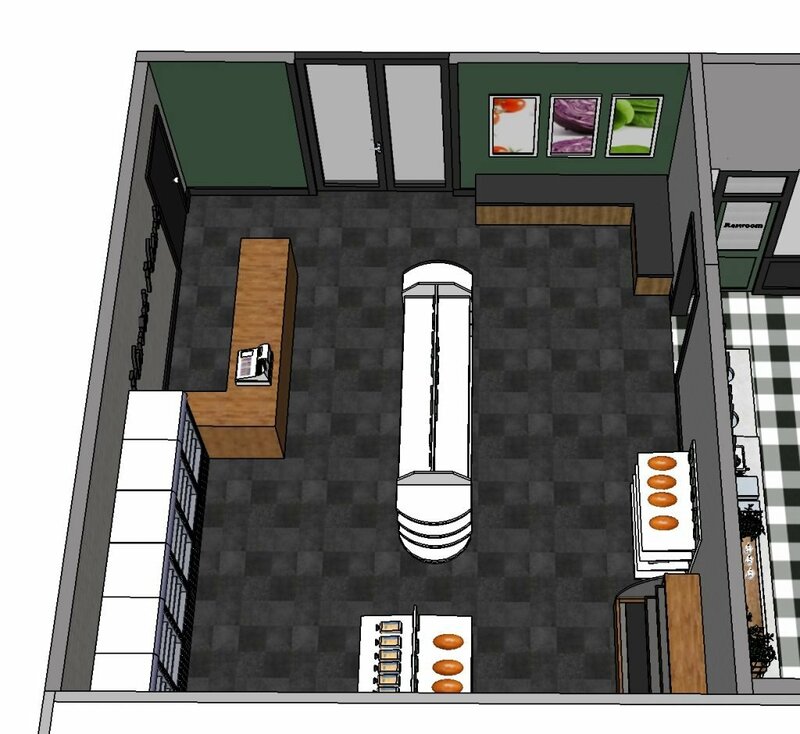 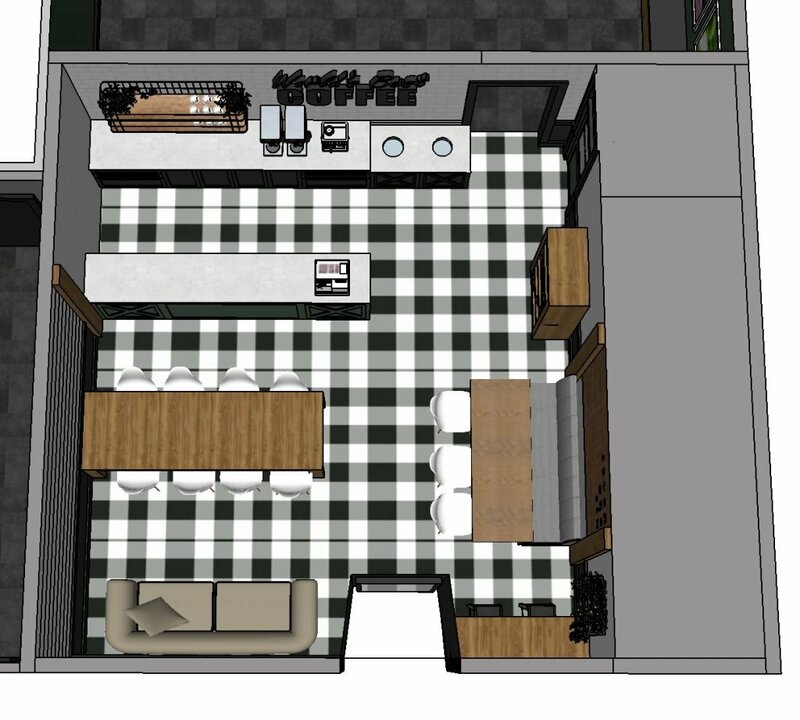 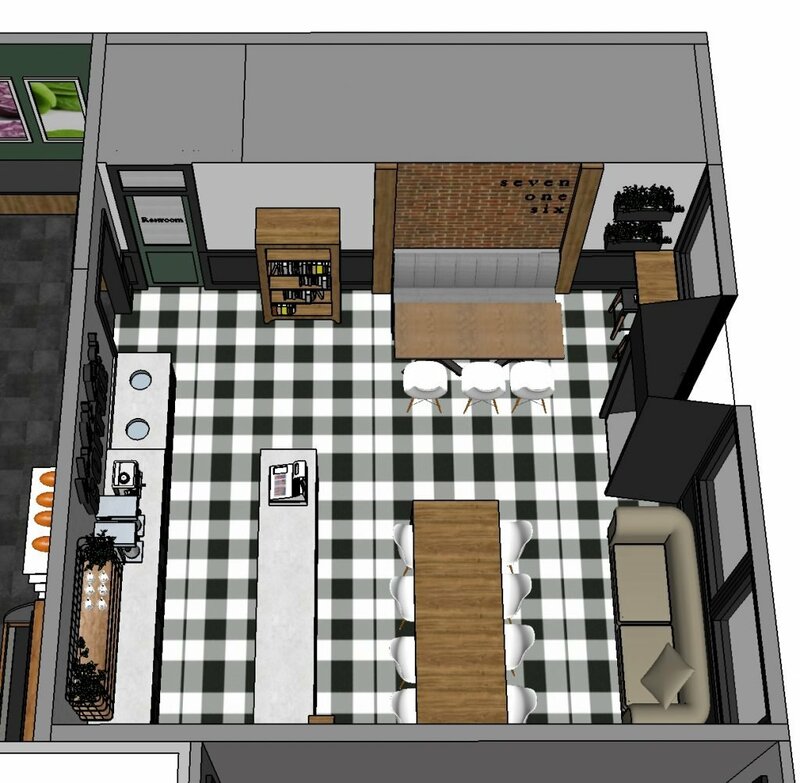 In addition to food assistance, the community space will be used for outreach and education, including but not limited to food preparation/meal planning, financial budgeting, and information about and linkage to other service providers. 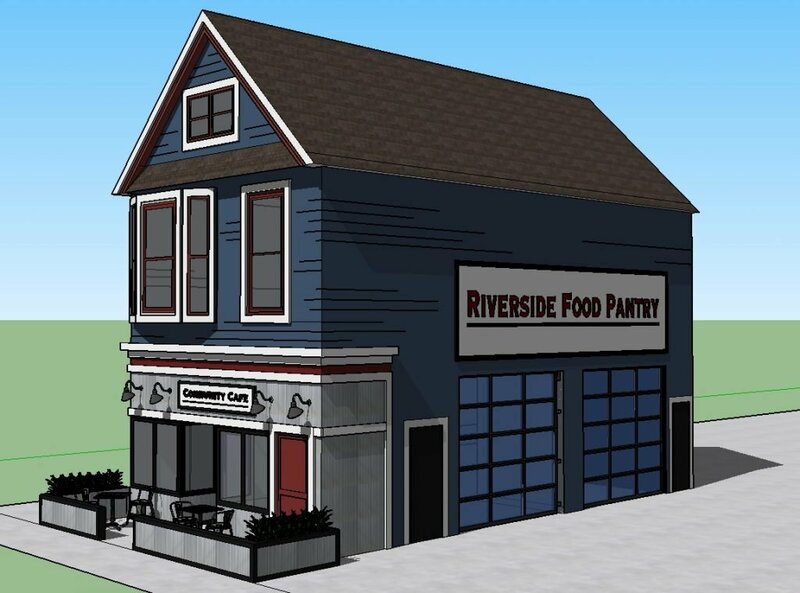 The Food Pantry will meet community members’ basic and immediate needs and the space provides the opportunity for the staff and volunteers to help people in the hope of moving them off emergency assistance; and when needed, assist in connecting individuals and families to existing area services, such as social services and medical care.